GDPR Challenge 7: Control the usage of documents by external parties. 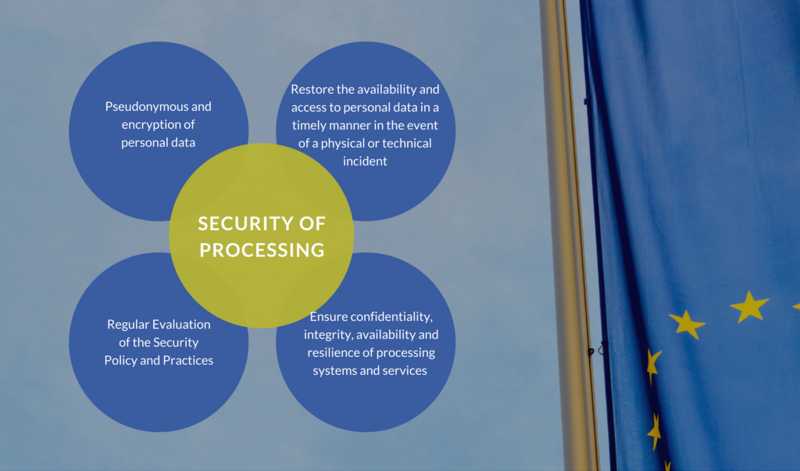 In this series, with Bart Van Bouwel and Jean-Luc Goedermans, from CDI-Partners, we set out 7 challenges to handle documents in a GDPR compliant way. GDPR Challenge 6: Keep track of the right time to delete documents and to permanently delete the documents. 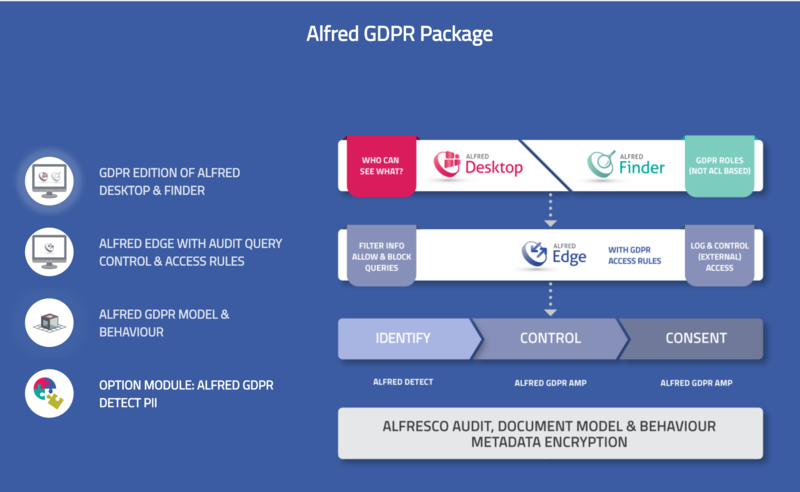 Almost at the end of the GDPR journey, in this blog post we focus on the sixth challenge: keep track of the right time to delete documents and to permanently delete the documents, so no backup copies exist. 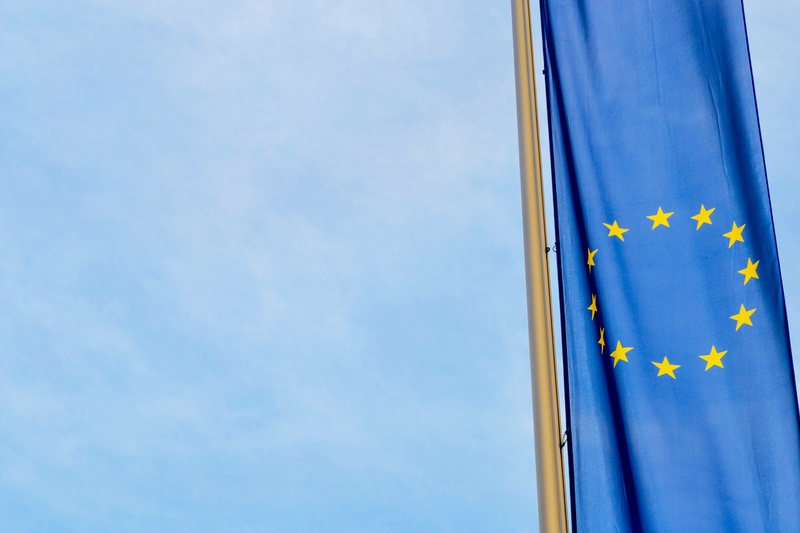 Reading through the blog series, is quite evident how GDPR is an on-going process and companies have to put in place a long term plan to demonstrate their compliance. 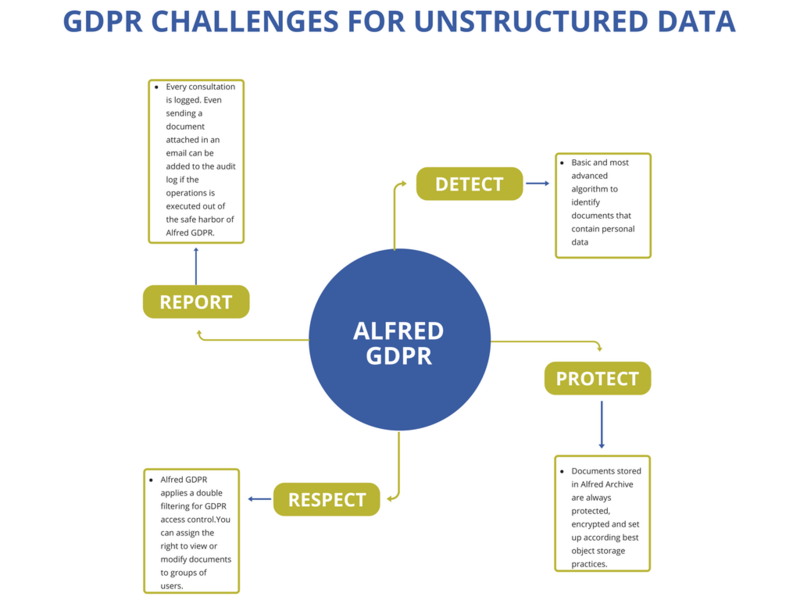 This article is the first of an 8 part series, in collaboration with CDI-Partners, describing the 7 GDPR challenges for unstructured data. We hope this provides additional transparency and helps you better understand our solution to comply to the regulation. 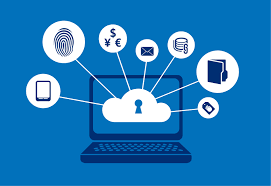 In the previous posts, Bart van Bouwel and Jean-Luc Goedermans, from CDI-Partners, have introduced 7 challenges for securing your company’s documents and files: how to identify documents containing personal data, how to secure these documents and how to control access to these documents. In the previous posts, Bart van Bouwel and Jean-Luc Goedermans, from CDI-Partners, have introduced 7 challenges for securing your company’s documents and elaborated on having “State of the art security of the documents and the metadata." Do you remember the first GDPR challenge? We talked about how to identify documents that contain personal data and label them appropriately. In the previous post we have introduced 7 challenges for securing your company’s documents. In this post we will elaborate on the first challenge: Identify documents that contain personal data and label them appropriately. 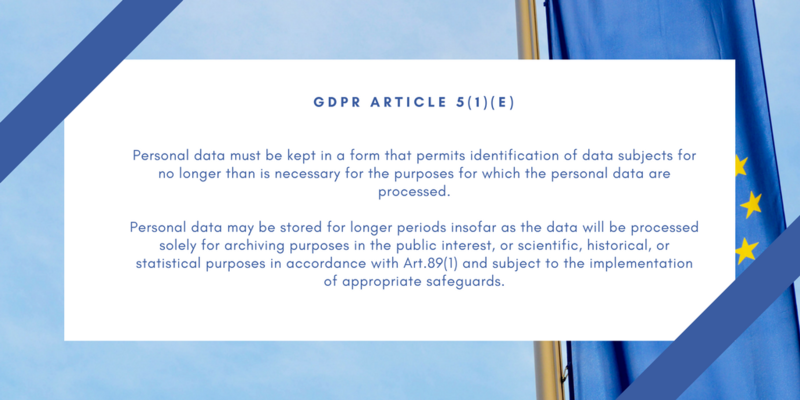 In the first blog of this series we talked about the Top four GDPR buzz-words you need to know. We promised to get back to you on the 3 key steps to comply with the regulation. 25 May 2018, the General Data Protection Regulation (GDPR) deadline, is less than 200 days away.